Is your child frustrated or struggling with school? Call today and start finding out the cause. LearningRx can help! 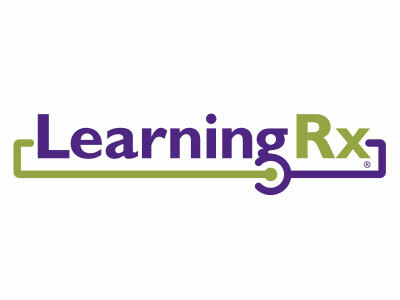 LearningRx specializes in identifying and correcting underlying cognitive skill deficiencies that keep people from achieving their full potential in school, business, or life. Using a comprehensive skills assessment, LearningRx trainers first identify deficient areas such as auditory or visual processing, attention, comprehension, memory, and problem solving. If weak areas are discovered, certified trainers develop a customized one-on-one “brain training” program that quickly strengthens them. The program, which has proven successful for thousands of people across the United States, guarantees at least a two-year improvement in deficient cognitive skills in as little as 12-24 weeks. Parents report that children who complete the program exhibit improved confidence, grades, self-esteem, and overall achievement.